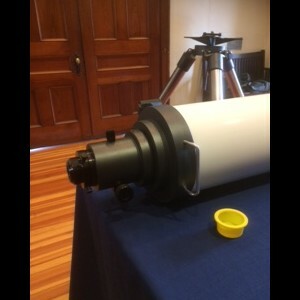 Meade 178 F/9 ED/APO, 7" Refracting Telescope Sold! 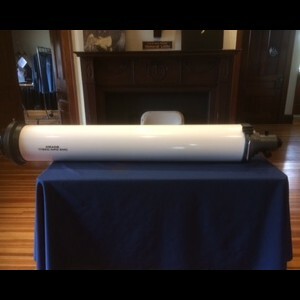 This sale includes the telescope, dew shield, Thousand Oaks “white light” solar filter, tube cradle, and Meade field tripod with spreader. 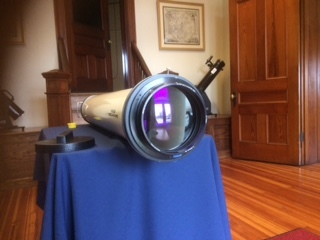 No mount or finder scope is included. 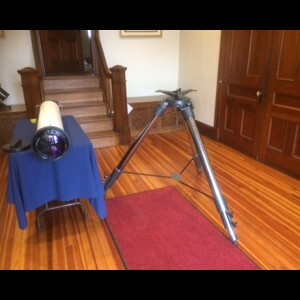 The telescope and accessories appear to be in very good condition, but have not been used in several years. 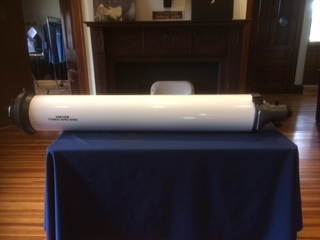 The telescope was donated to the Cincinnati Observatory and can be inspected there by appointment. 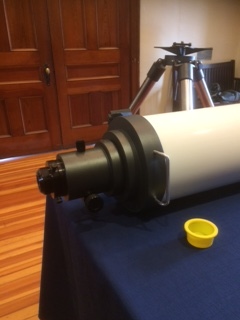 Must be picked up at the Cincinnati Observatory. We will not ship anything. 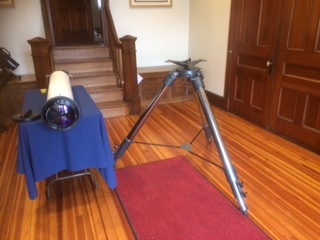 Telescope and tripod may be sold separately. 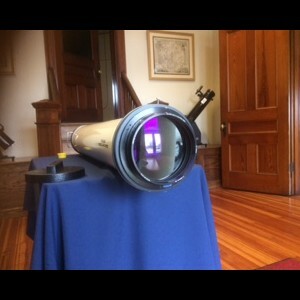 For additional information, contact Dean Regas at dean@cincinnatiobservatory.org or Donald Storck at dls041@yahoo.com.